Allegedly, Sunderland's 2018-19 home strip will feature no black in it at all and the shorts will be red. With no sign yet of the new red-and-white shirt for the League One campaign, fans are beginning to wonder when the new kit will be unveiled. The Black Cats current deal with Adidas runs to the season after next, but the strip manufacturer has some impressing to do this season after last term's Sunderland home shirt proved an unpopular affair. The thin red-and-white stripes and large red back panel went down like a lead balloon and the 2017-18 kit will forever be associated with a dismal double-drop relegation. The absence of any black in the kit for the new term is notable given that Sunderland strips almost always contain notable black elements. Indeed, there's only been about six seasons in the club's history in which black shorts have not been worn. And the home strip almost always contains some black features, be it on the collar or the cuffs, a black stripe somewhere on the shirt, or black elements on the socks. 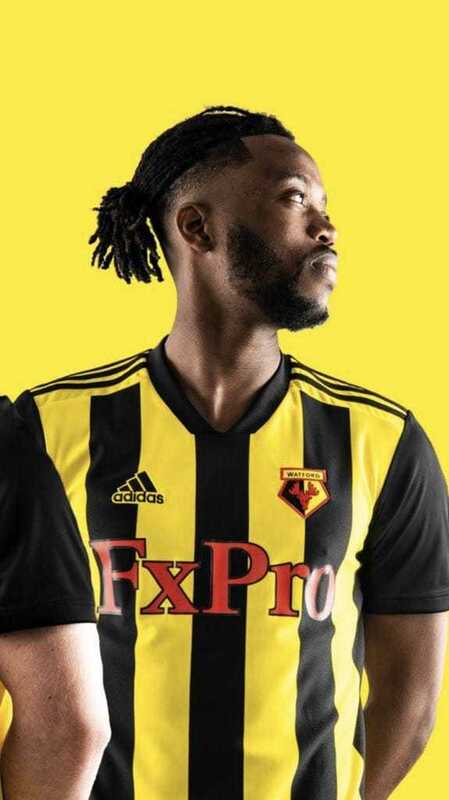 Watford unveiled a striped Adidas shirt earlier this week and we reckon Sunderland's could be a similar design, though possibly with a crew-neck collar rather than the 'v'-neck as seen on this Hornets design. Sheffield United are one of the other Adidas-manufacturer red-and-white kits in English football, and the Blades have featured black on their sleeves for the last couple of seasons and that will likely continue. 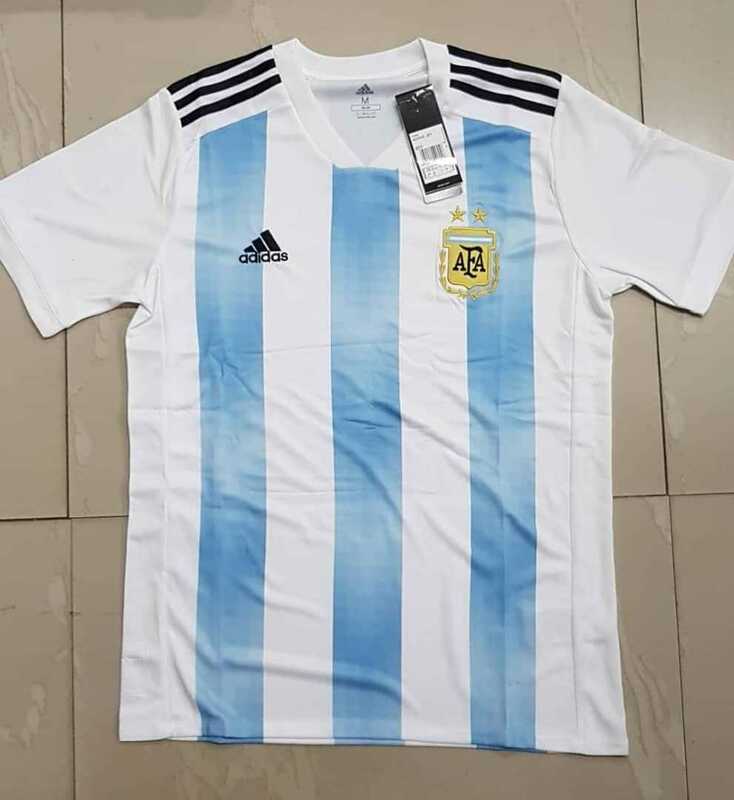 There haven't been many other Adidas striped kits released yet this summer, though Argentina will wear this one during the World Cup and the template could be one used for Sunderland in red-and-white - though with white or red stripes on the shoulders. Either way, we shouldn't have too long to wait. Last season's kit was released on 11th June and previous years have either been around about now or earlier, though 2014-15's was released in mid-July. But with pre-season fixtures now being confirmed and kicking off on July 11th, we should see it shortly.